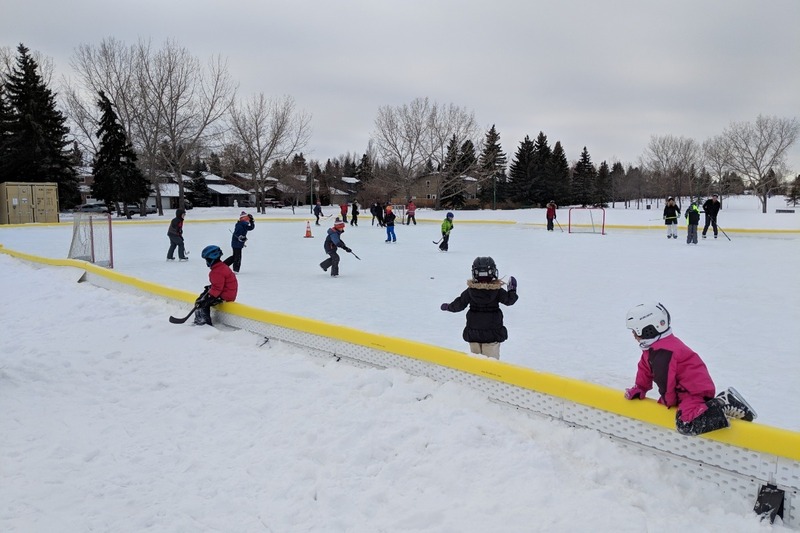 We need your help Lakeview members, to improve our park and optimize rink availability. If you have enjoyed the new community rink or plan to check out the park in the future please consider donating. If you would like to donate your time by helping with rink maintenance, please contact info@lakeviewca.com. A HUGE thank you to the volunteers that have already been helping with the rink so far this year!